The “King of Instruments,” although versatile and approachable, contains an extensive number of moving parts. 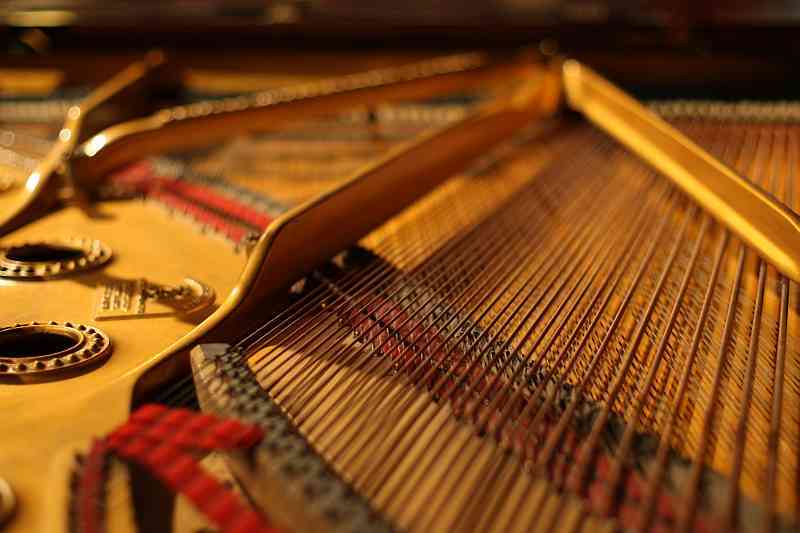 Check out these 11 facts you probably didn’t know about pianos. The piano is oftentimes wrongly lumped in with string instruments like the violin. However, it’s actually a member of the percussion group because the piano sound only occurs when a hammer hits a string. 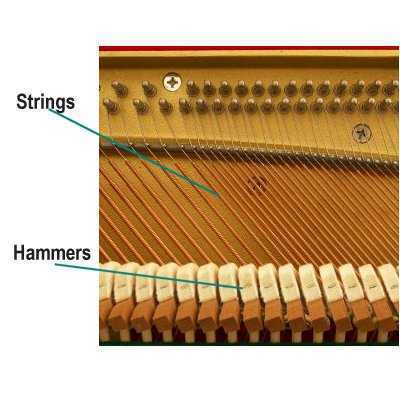 Every piano has over 200 strings that are made out of steel, and each one can hold about 200 pounds of tension individually. 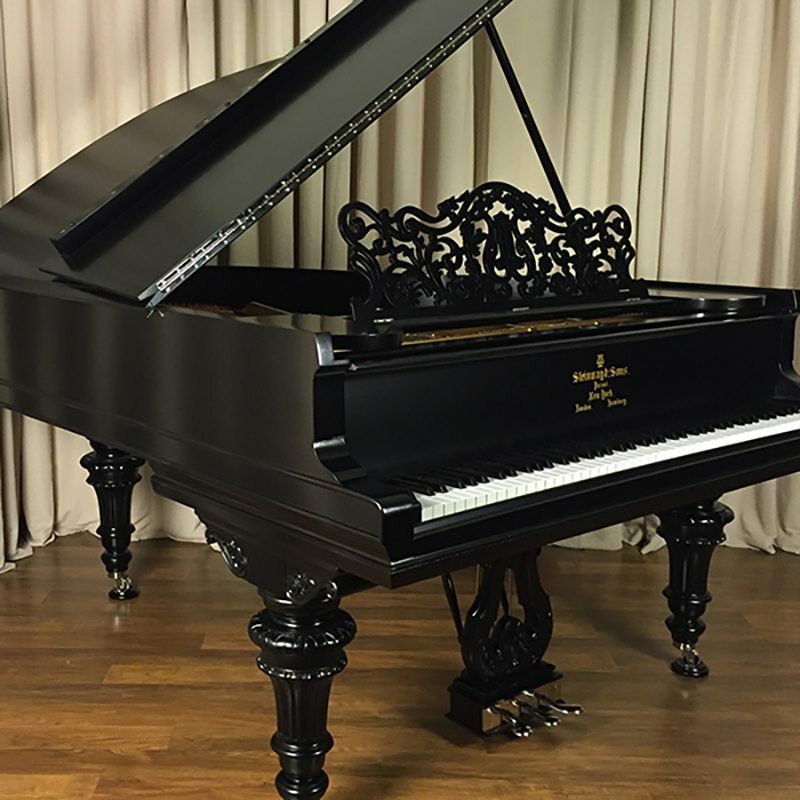 A grand piano weighs over 1,400 pounds and can be as big as 8 feet wide by 11 feet long. The piano is so popular, that in the U.S. alone there are over 18 million non-professional players. The first piano was constructed in Italy in 1698 by Bartolomeo Cristofori. The word “piano” is actually just a nickname. Pianoforte, which literally translates to “soft loud,” refers to the instrument’s large volume range. It takes a huge amount of very small pieces to make that beautiful piano sound complete; for example, pedals, keys, hammers, and strings. Built by two German clockmakers, a female piano-playing automation entertained Marie Antoinette’s court. It had 48 strings and two hammers, and it could play eight songs. It was recently on display at the Palace of Versailles. Studies have shown that kids who play piano will also thrive academically. Christie’s recently sold a Victorian Steinway grand for over a million dollars. The piano was bought by the Sterling and Francine Clark Art Institute in Williamstown, Massachusetts. Speaking of Steinway, this world-class piano brand handcrafts each of its pianos, only making about 2,500 per year.